Me, Myself & I Link up! 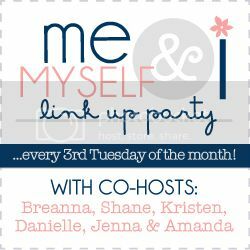 Time for another link up! is a sweet Christmas movie.. and perfect for any winter day. I don't really watch cartoon movies much but I do like ..
which you can always find on around Christmas! is perfect for any winter day.. its long and perfect to watch while staying warm next to the fire! I think this movie is perfect for those days at the end of winter when you are waiting on spring and summer. I love the tropics and the bright colors of this movie always put me in a good mood! I am thankful for so much. My family is amazing and I am blessed with a beautiful life. I am thankful to have a warm house, kitchen full of food, and the most beautiful husband ever. I am thankful for my entire life.. even the bad times because they teach great lessons and creates wisdom. Life is sweet. 4 Who in your family are you most alike? I really am most alike my mom. We have a 1 big difference..she is always on the go and so outgoing.. me not so much but in almost every other way we are alike. We buy the same nail polish states apart..we like a lot of the same things.. and we think a like a lot. She’s one of my best friends and biggest support systems. I love you mom. Espresso and steamed milk, blended with mocha sauce and toffee nut flavored syrup. Topped with sweetened whipped cream, caramel sauce and a mixture of turbinado sugar and sea salt. I also have a home version that I will have to share with you guys soon! Its really really good! I also love their black tea.. I get it with like 15 pumps of simple sugar syrup and its delicious.. LOVE IT! 6 comments on "Me, Myself & I Link up! " 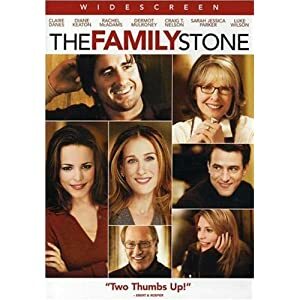 I love The Holiday and I haven't seen The Family Stone. 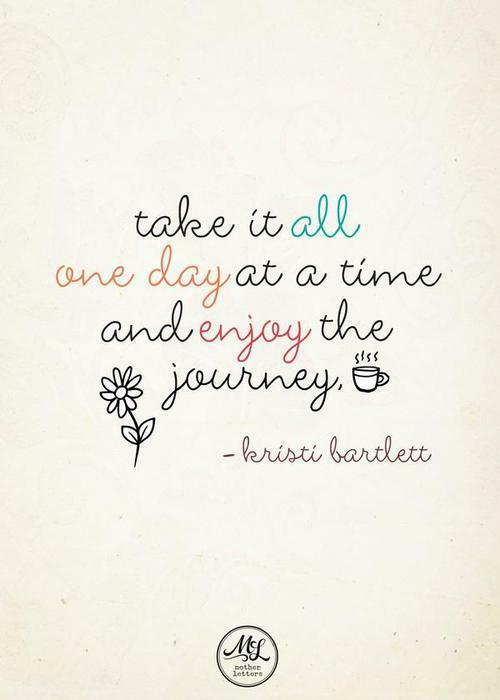 I will have to put that on my list. I am so jealous of the Starbucks. We don't have a Starbucks here in Podunk Mississippi where I live, but I lived in Tuscaloosa, AL and worked at The University of Alabama for almost 4 years and could walk out of my building into another one and get my Starbucks fix all in about 5 minutes. It was awesome!! New follower from the Resolutions in Motion blog hop. Can't wait for your recipe!!! 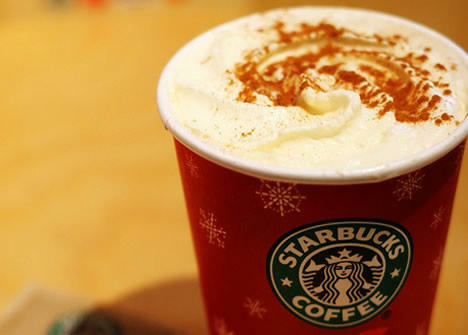 I have a version at home that is close but it's definitely missing the toffee nut taste. I love your answer to #2 and that quote is great. Love the picture of you and your mom! Thanks for linking up! I was so thrilled by the questions that I had to join in, for my first time! 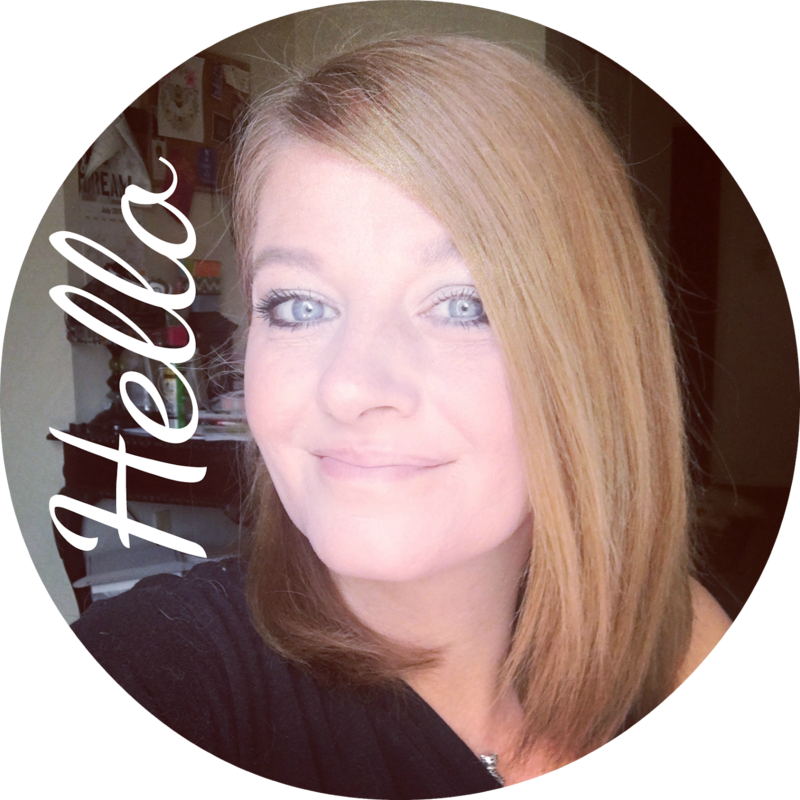 Don't be a stranger; do stop by to say Hi too!